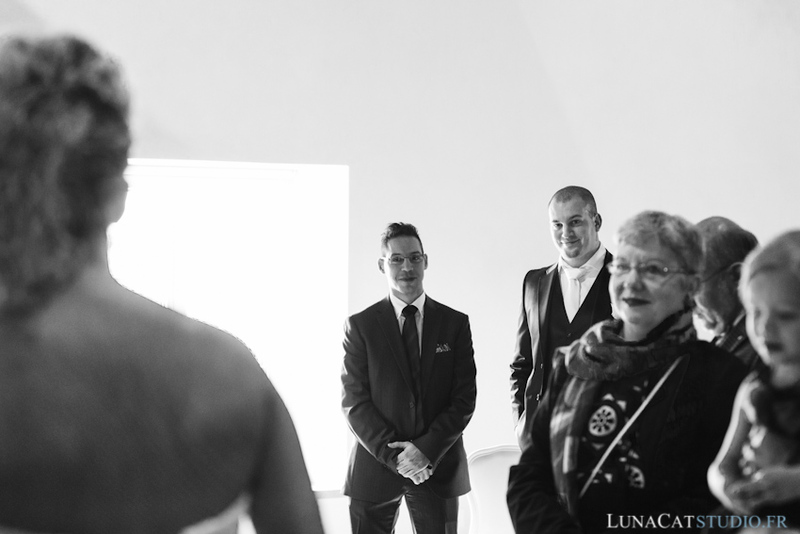 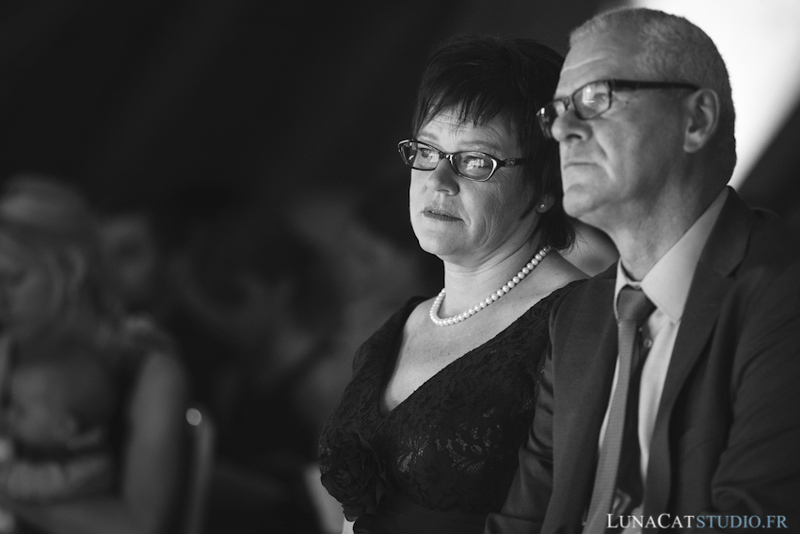 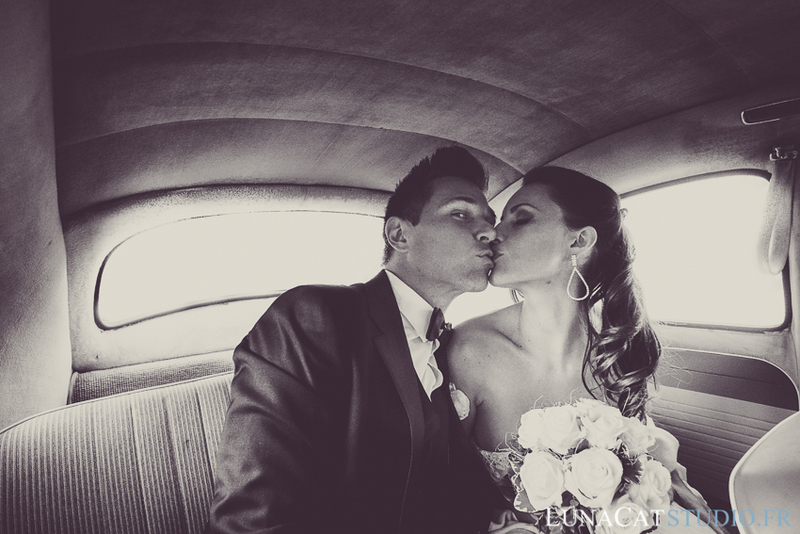 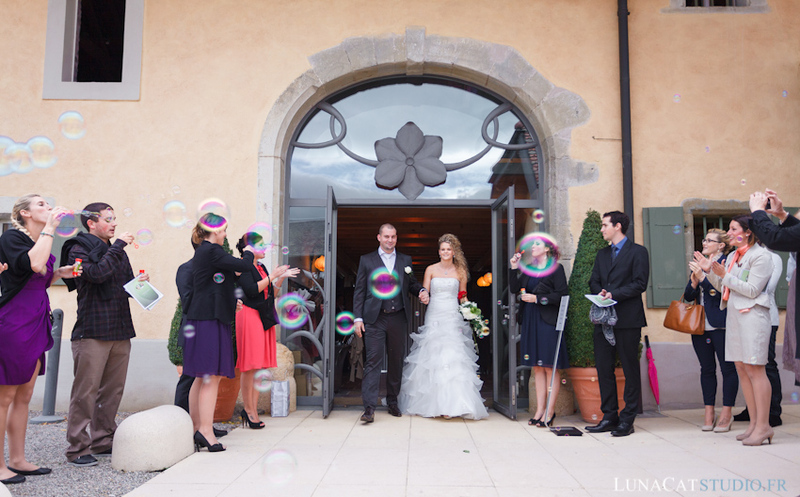 As a wedding photographer, LunaCat Studio follows future brides and grooms during the whole wedding day to capture beautiful emotions of the couple and guests. 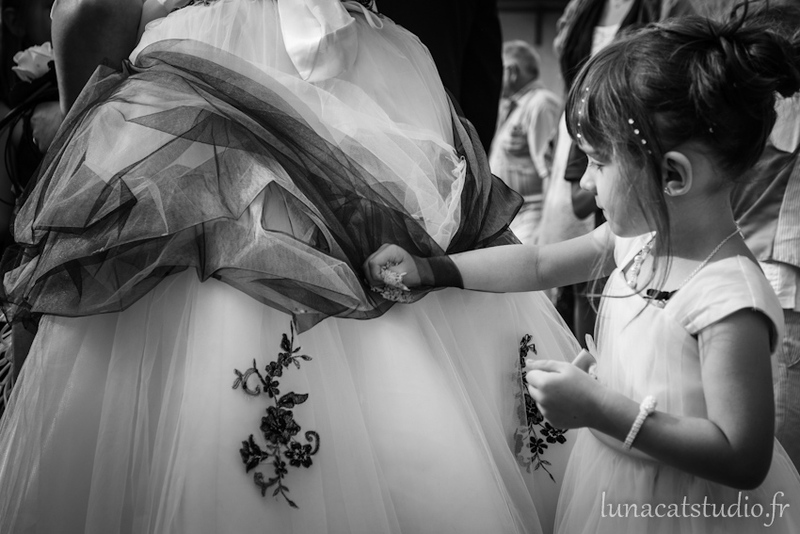 While putting your dress on, wonderful moments full of beautiful emotions and great intimacy will happen. 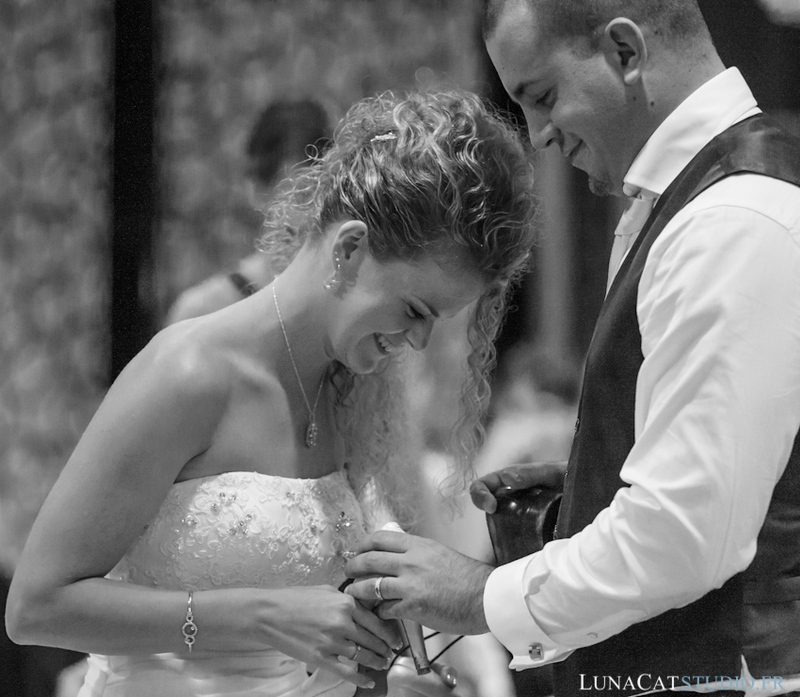 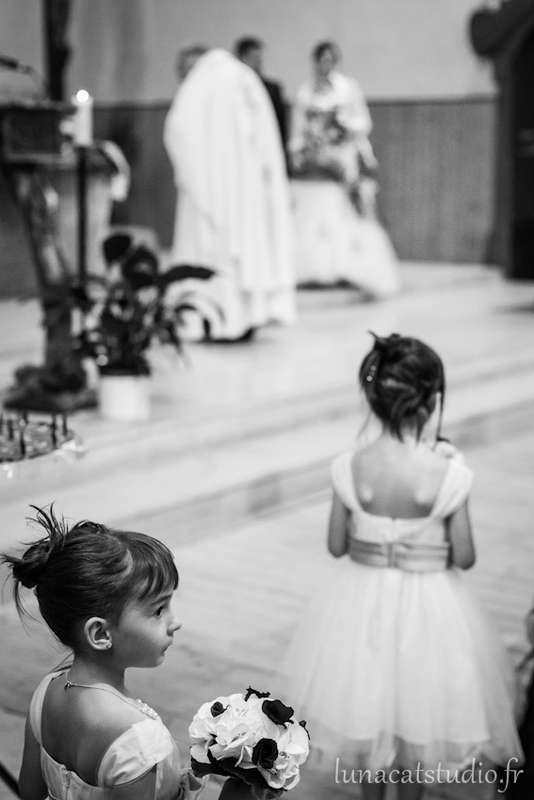 During the ceremony, the wedding photographer seizes important moments but also joy and emotions of guests, through gazes, gestures, tears and smiles. 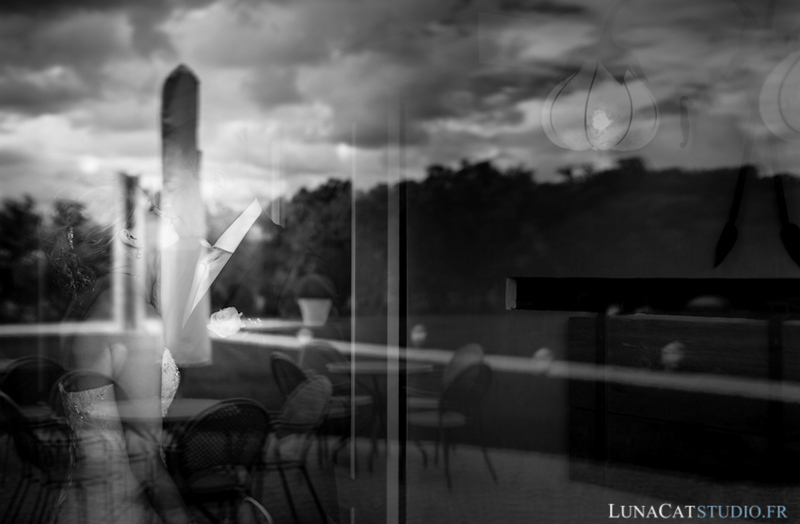 Captured in your wedding stress, you will not be able to see everything nor feel those emotions, that is why your professional swiss wedding photographer LunaCat Studio will build you intense and solid memories of those gorgeous emotions with unique wedding photos! 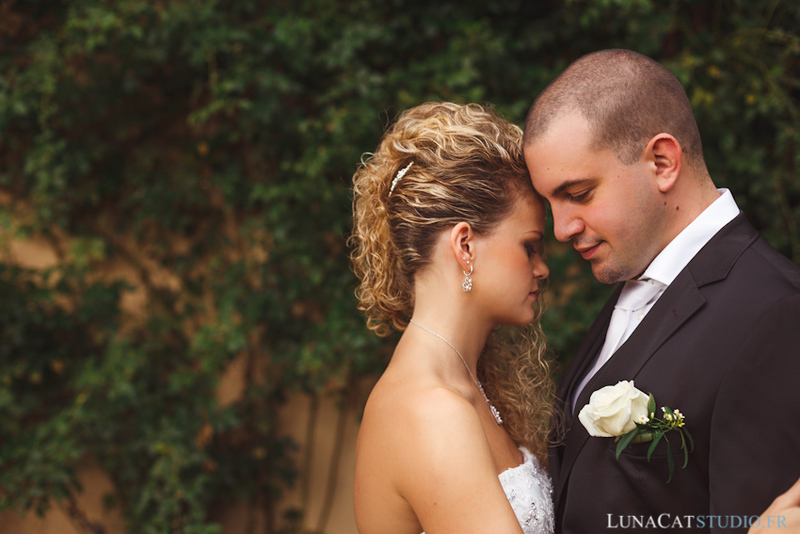 For the bride and groom, the time of the couple portrait session on the wedding day is often stressful because we do not know how to pose and look good before a camera, which is totally understandable and normal! 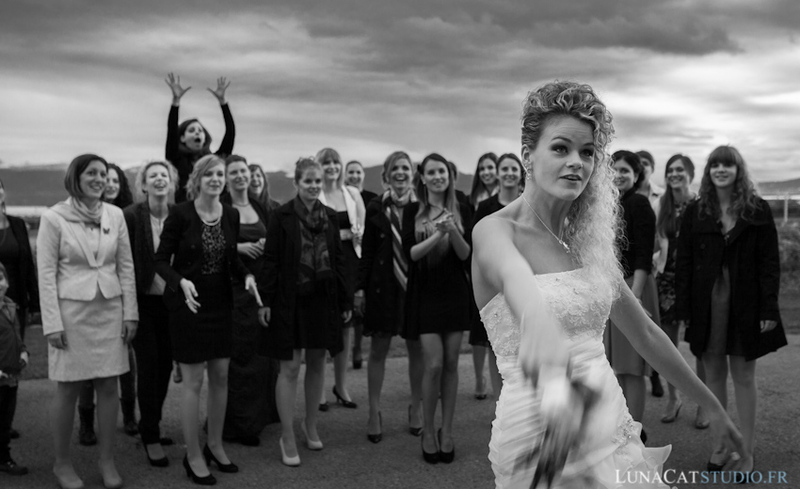 As a wedding photographer, I am here to help you relax and feel good before the camera and make you gorgeous by directing you without pushing you. 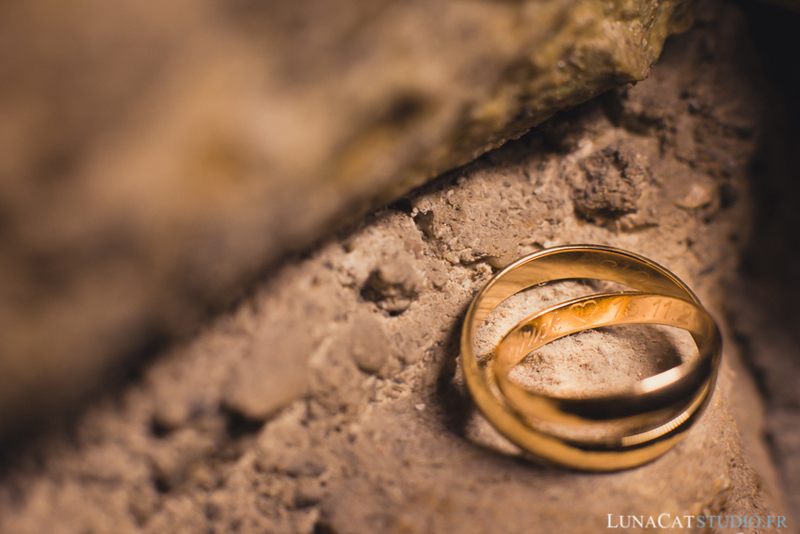 My packages include an engagement session to make you feel at ease and forget your fears before the photo lens. 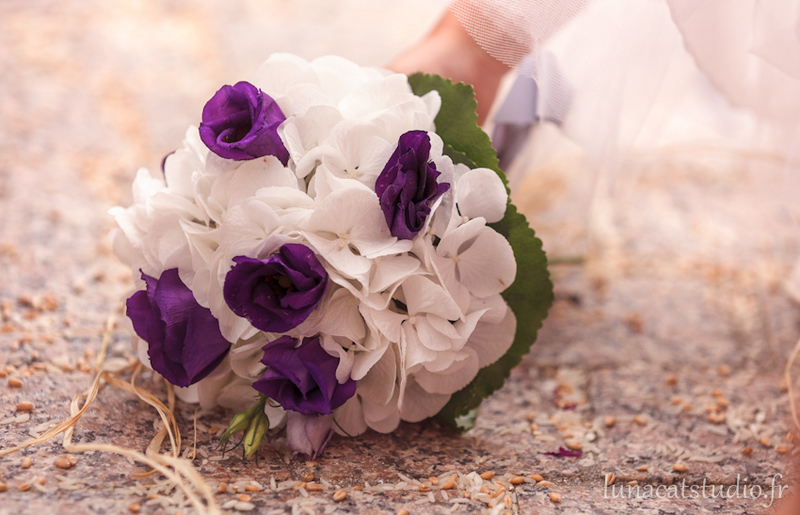 Your couple photos will be wonderful and timeless!